On this day in 1995 Joseph N. Gallo passed away. Joseph Gallo was a mobster who spent most of his criminal life working as a consigliere for the Gambino Crime Family. He was first given the position by Carlo Gambino in the early 1970’s a few years before the Gambino boss passed away, he then continued in the position after Paul Castellano took the ropes, and finally retained the position in 1986 when John Gotti took over the family. 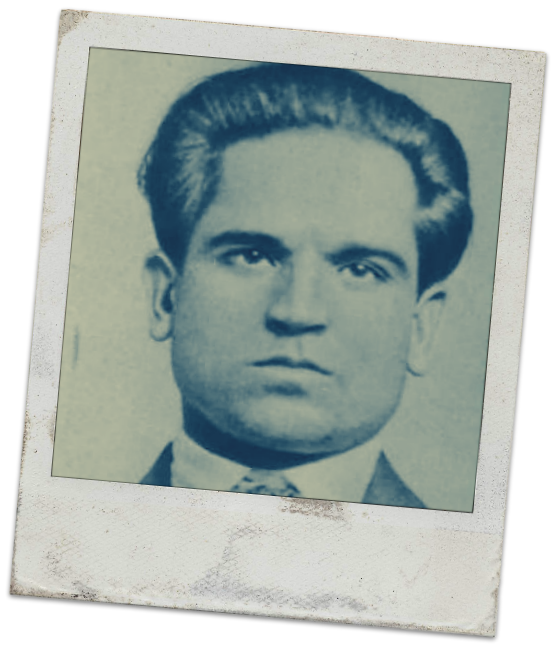 On this day in 1902 the Genovese Crime Family mobster, Angelo DeCarlo aka Gyp was born. Gyp was probably most notorious because he was the subject of a two-year FBI undercover operation from 1961 until 1963 which would tie Frank Sinatra to the mob, as well as exposing the extent of corruption in New Jersey. On this day in 1929 one of the most controversial mob bosses was born. Whitey Bulger was a former boss of the Boston Irish mob, also known as the Winter Hill Gang. Better known as Whitey Bulger he was indicted on 19 counts of murder, conspiracy to commit murder, extortion, narcotics distribution, money laundering and racketeering. On this day in 1913 the King of Los Angeles was born, Meyer Harris who was better known as Mickey Cohen was part of the Jewish Mafia with strong ties to the Italian-American Mafia. He would have turned 102 today. On this day in 2008 Nicholas Ferriola, son of one-time Outfit frontman Joe Ferriola, was convicted of running a gambling operation and of extorting a Chicago pizza chain. He was given a three-year prison sentence. On this day in 1923 George Meegan, a Chicago bootlegger, and a Southside O’Donnell member George Bucher, were killed by Frank McErlane. 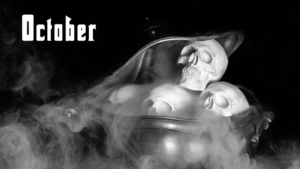 New Orleans Family Associate Salvador “Sal” Liberto is born on September 18 1936. It’s unclear of his exact position within the Family but Sal was implicated, along with brother Frank (a Made member of the New Orleans Family) in the assassination of Martin Luther King Jr. Frank was allegedly overheard on a phone call with the shooter in the assassination telling him to contact his brother in New Orleans to recieve payment for the job. Sal dies in the same month on the 28th in 1999. On this day in 1950 Harry Russell set a federal precedent in testifying before the Kefauver Committee. Russell was the first person in American history to invoke “The Fifth”. On this day in 1947, New Orleans Family Soldier Salvatore “Sam” Segreto dies. 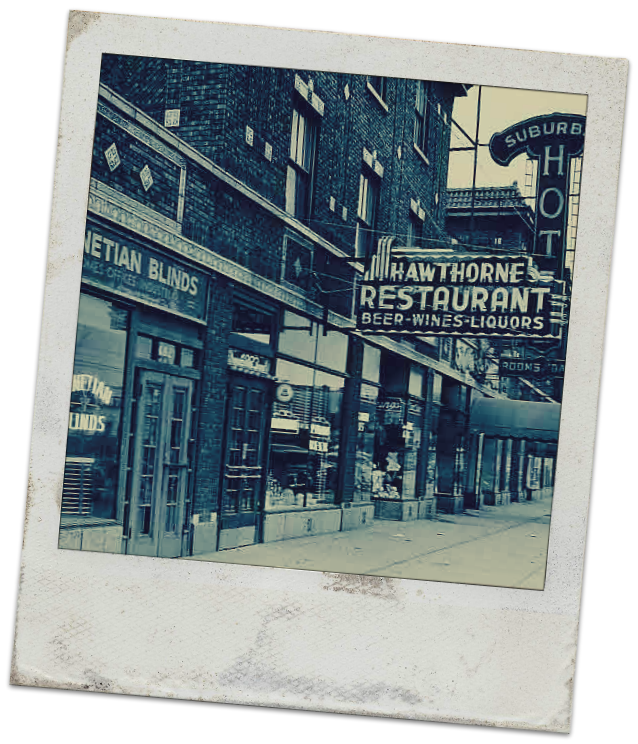 On this day in 1926 Hymie Weiss and his crew ambushed Al Capone with a cavalcade of bullets during his stop at the Hawthorne Inn in Cicero, using 10 cars in a successive motorcade.Capone, being protected by his bodyguard Frank Rio, didn’t have a scratch on him, neither did Rio. An innocent bystander was slightly injured in the attack, to which Capone gave $5,000 for her medical bills. On this day in 1966, fifteen people are arrested by New York cops at a Forest Hills, Queens restaurant called La Stella. Of those fifteen, four are from New Orleans. Carlos Marcello and his brother Joe, Anthony Carollo and Frank Gagliano. The others were Santo Trafficante, Carlo Gambino,Joseph Colombo, Mike Miranda, Tommy Eboli, Domonick Alongi (a NYC Mobster in the Genovese Family who grew up in New Orleans and was cousin to Gagliano), Neil Dellacroce, Joe N. Gallo and Anthony Carillo. Along with the thirteen Mobsters the owners of the restaurant, two brothers, were also arrested. They were taken in and booked. They claimed it was just a friendly lunch between old friends. A few days later a few of them would return, with their lawyers, for another lunch. The meeting came to be known as Little Apalachin. On this day in 2009 the last known boss of the San Jose Crime Family passed away from natural causes at the age of 91. Manny Figlia ran the family from 1983 after the death of Angelo Marino up until his retirement in 1995. The family is now said to be officially extinct. On this day in 1996 New Orleans Family Capo Frank Caracci dies. Caracci was owner or partners in many NEW Orleans landmarks including the 500 Club, The Old French Opera House, The Court of Two Sisters Restaurant and The Dungeon.Caracci had ties to Jack Ruby who in the couple of months preceding the JFK assassination travelled to New Orleans on the premise of “borrowing” talent from Caracci at the 500 Club. A dancer that went by the name of Jada returned to Ruby’s Carousel Club in Dallas with him. Jada’s real name was Janet Conforto. She was married to New Orleans Family Memeber Joe Conforto Jr. Jada became a minor figure in the Warren Commission investigation and report. On this day in 1902 Umberto Anastasio was born in Tropea, Italy. Better known as Albert Anastasia he gained a reputation as being one of the most violent hitmen and mob bosses of all time. Anastasia helped run the notorious Murder Inc with Lepke Buchalter during the 1930’s and 1940’s, a group of hitmen that were the mob’s enforcement arm. 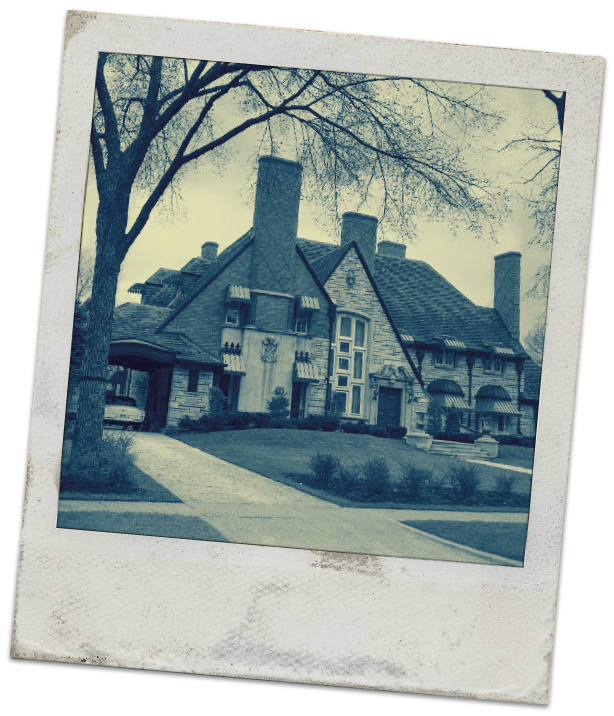 On this day in 1978 a special federal grand jury was held to get to the bottom of the deaths of burglary murder victims associated with the break-in of Tony Accardo’s home. Accardo was the first witness and flew through his time by taking “The Fifth”. On this day in 1966, and after much publicity concerning the La Stella bust in New York, Carlos Marcello flies back to New Orleans. On his arrival at Moisant International Airport he’s surrounded by reporters and at least two FBI agents. Conflicting stories as to what happened and who provoked who, but Marcello punches Special Agent Patrick Collins twice in the face. After much legal wrangling and delays he is eventually convicted to two years and fined $5000. He does about 6 months in a Texas prison in 1970/71. On this day in 1886, close to midnight, Captain Michael Hennessey, Chief of the Houston Detective Agency, is shot and killed as he stepped off a streetcar in Houston Texas. A couple of days later a man named H.D. Melton was arrested for the murder. A witness placed him at the scene a few minutes prior to the shooting and that combined with the fact that Melton’s wife hated Hennessey due to him sending a relative of hers to prison placed suspicion on the man. At trial on October 6 the judge dismissed the case due to a lack of evidence. Hennessey grew up in New Orleans and, along with his more famous cousin David Hennessey, was involved in two well publicized and famous cases there in 1881. In July of that year he and David captured a fugitive from Sicilian justice and well known bandit Giuseppe Esposito in the French Quarter’s Jackson Square. 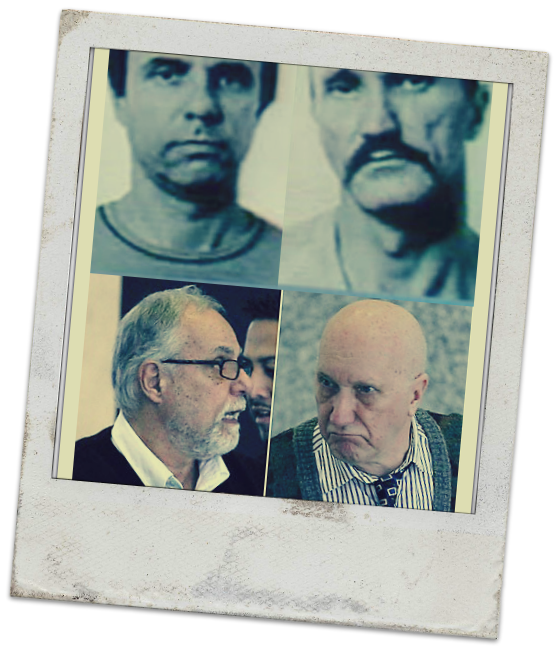 Esposito was also most likely an important man in the Crescent City’s Mafia affairs. A few months later in October in an incident stemming from the Esposito capture, the cousins were involved in a shootout on a New Orleans street with another law officer in which Michael was severly wounded. (See Shootout on Gravier Street in the Crescent Corner). As with the murder of David Hennessey several years later there was much speculation if Micheal’s murder was some long awaited revenge by Mafia elements for the Esposito capture or from friends of the man killed in the shootout with the cousins.